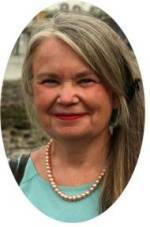 Natural pearls in history...at Byzantium. Antony and Cleopatra, Act II, sc.5. 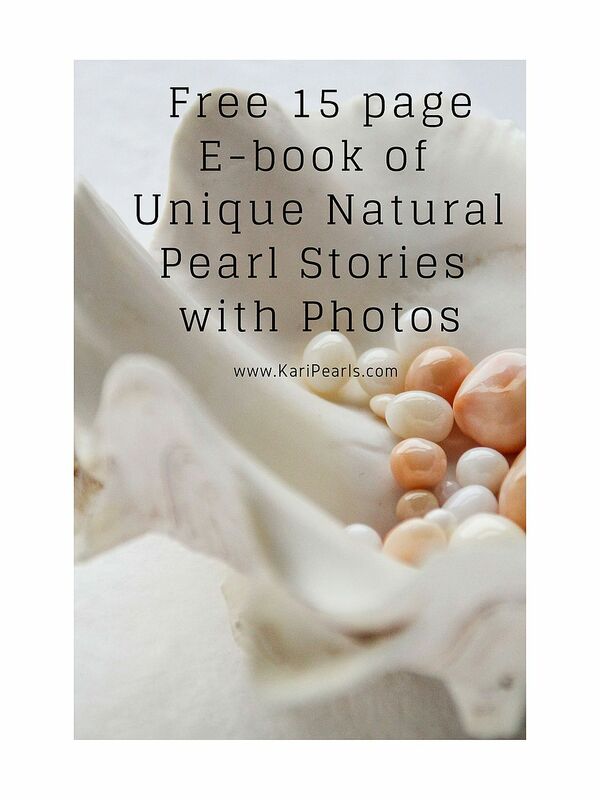 The popularity of pearls in Rome has it's counterpart in the Empire of the East at Byzantium or Constantinople on its development in wealth and luxury after becoming the capital of that empire in 330 A.D. Owing to its control of the trade between Asia and Europe, and the influence of oriental taste and fashion, enormous collections were made; and for centuries after Rome had been pillaged, this capital was the focus of all the arts, and pearls were the favorite ornaments. 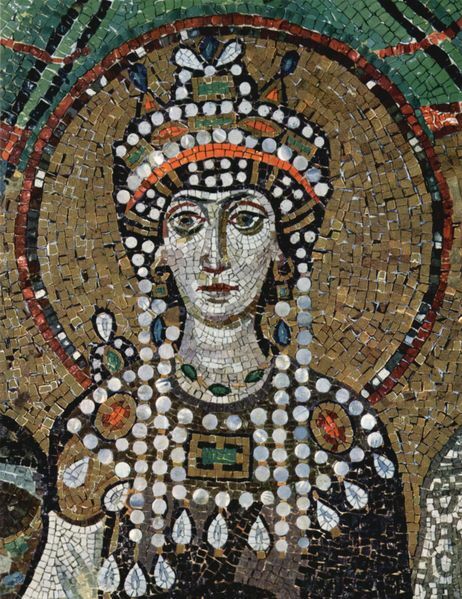 The famous mosaic in the sanctuary of San Vitale at Ravenna shows Justinian (483-565) with his head covered with a jeweled cap, an the Empress Theodora wearing a tiara encircled by three rows of pearls, and strings of pearls depend therefrom almost to the waist. In many instances the decorations of the emperors excelled even those of the most profligate of Roman rulers. 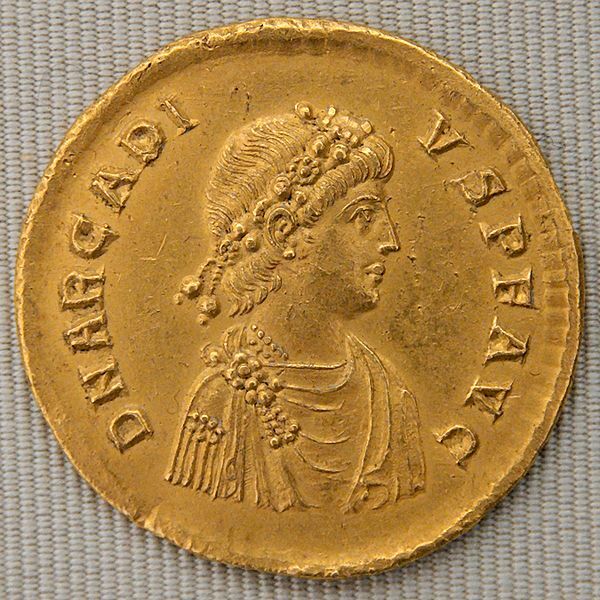 An examination of the coins, from those of Arcadius in 395 to the last dribble of a long line of obscure rulers when the city was captured and pillaged by Venetian and Latin adventurers in 1204, shows in the form of diadems, collars, necklaces, etc., the great quantity of natural pearls in history worn by them. 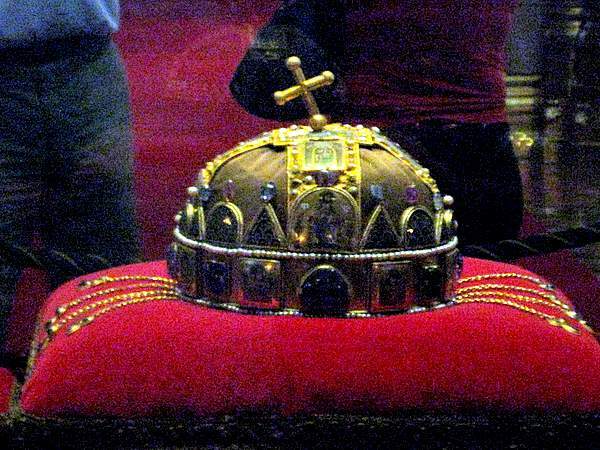 The oldest existing crown in use at the present time, the Hungarian crown of St. Stephen, which is radiant with pearls, is of Byzantine workmanship. 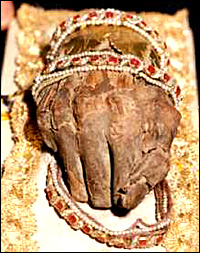 St. Stephen's right hand, known as "The Holy Right", is kept as a relic. 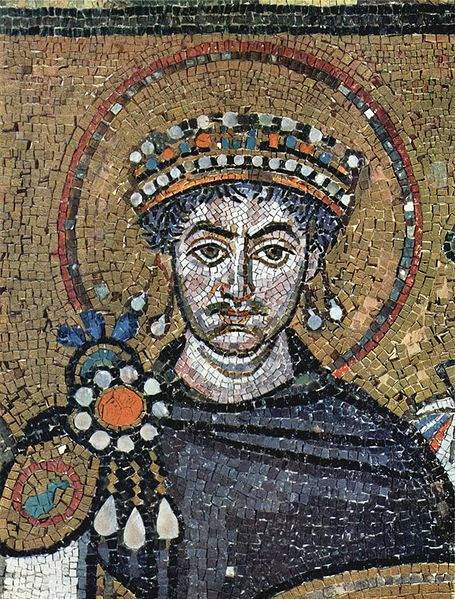 His body was mummified after his death, but the tomb was opened and his hand was separated some years later. I'm including a photo of it here, simply because it is elaborately decorated with pearls. Most of the information from Kunz & Stevenson book published in 1908.